Love isn’t always smooth and pretty. It can be a bit bumpy at times. So this Valentine’s Day, don’t just celebrate love’s sweetness, but embrace those bumpy bits as well. Particularly if they’re formed of buttercream and smothered in chocolate fudge sauce. Detroiters will recognize this Sanders classic, which they’ve been baking for over 100 years! Though I grew up in the Detroit area, my parents were not native Detroiters, plus I can probably count on one hand the times we had store-bought cake at home. So deprived child that I was, I never had bumpy cake until my 20’s. Then I moved away – no more bumpy cake. Fast forward to last summer, the girls and I are visiting friends in Detroit and what’s served up for dessert? Bumpy cake! I loved it, my kids went bananas and I knew I had to figure out how to make it. 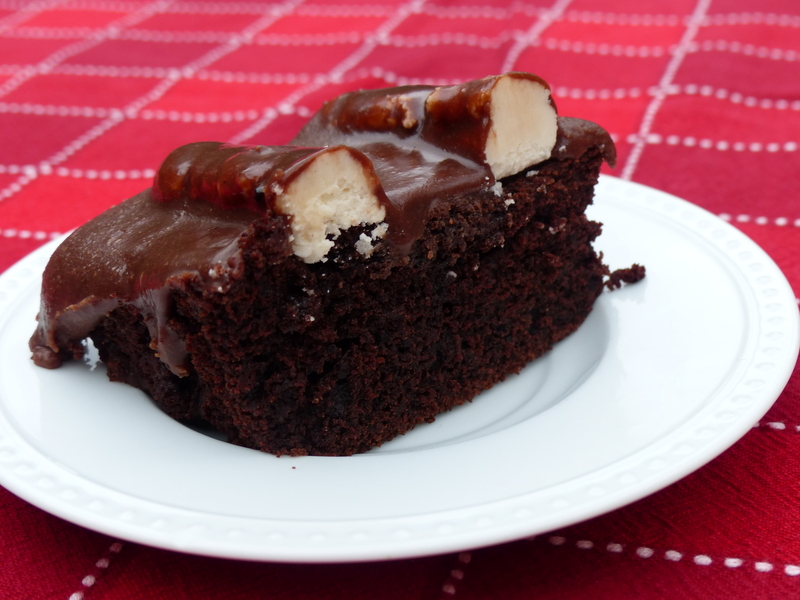 It’s composed of three components: chocolate cake, buttercream frosting and fudge sauce. I made it for Molly’s 9th birthday party last year and it was the first cake I’ve served where every kid (and adult) was a clean plater. And if that isn’t a ringing endorsement, I don’t know what is. Note: Vegetable shortening isn’t readily available in the UK, so unless you know of an American with a secret stash who will share with you, replace the shortening with butter (you’ll use 110 grams butter in total for the buttercream frosting). Preheat the oven to 375º F (190º C). 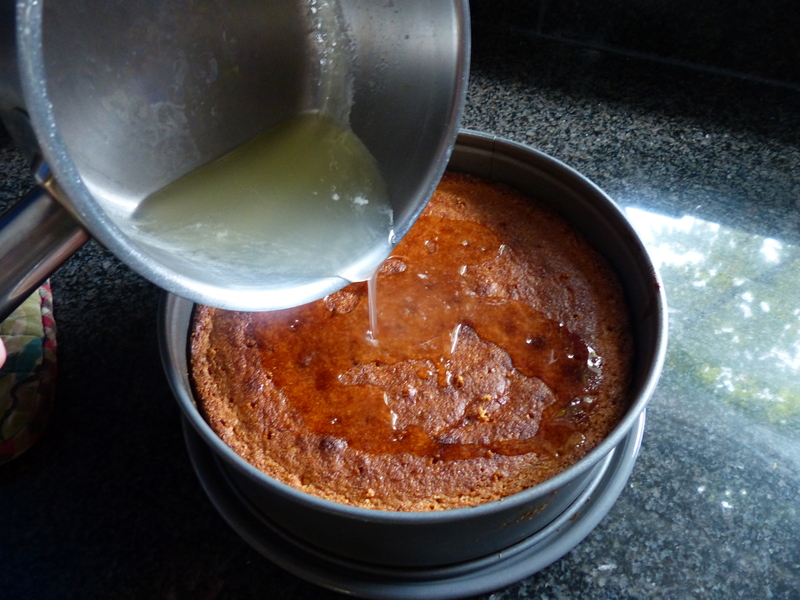 Grease a large baking dish (9” x 13″ or 23cm x 33cm) using either nonstick spray or butter. For the cake: In the bowl of an electric mixer fitted with the paddle attachment, combine cocoa and coffee, and beat on medium speed for approximately 30 seconds. Add each of the following ingredients, one at a time, and beat for approximately 30 seconds before adding the next: buttermilk, oil, vanilla, baking soda, salt, eggs, sugars. Add flour and beat about 5 minutes to remove any lumps. Batter may begin to bubble. Pour batter into prepared pan. Bake for about 30 minutes or until a toothpick inserted in the center comes out clean (my oven runs a bit hot and only took 25 minutes, but most recipes say 30-35 minutes – best to check at 25 minutes, knowing it may take up to 35 minutes). Transfer to a rack and allow to cool for at least 30 minutes. Transfer to the freezer for at least 30 minutes or overnight. 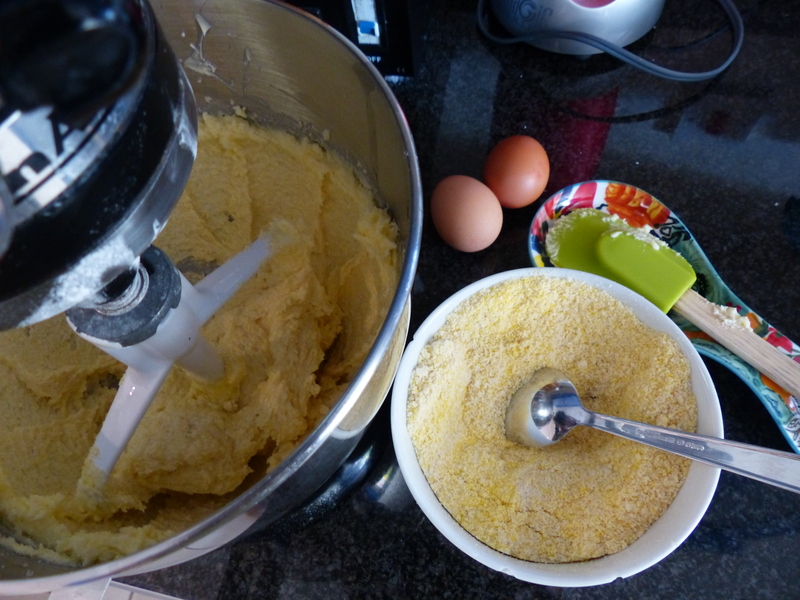 For the buttercream frosting: In the bowl of an electric mixer fitted with a paddle attachment, cream together butter and shortening on medium speed until smooth, about 1 minute. 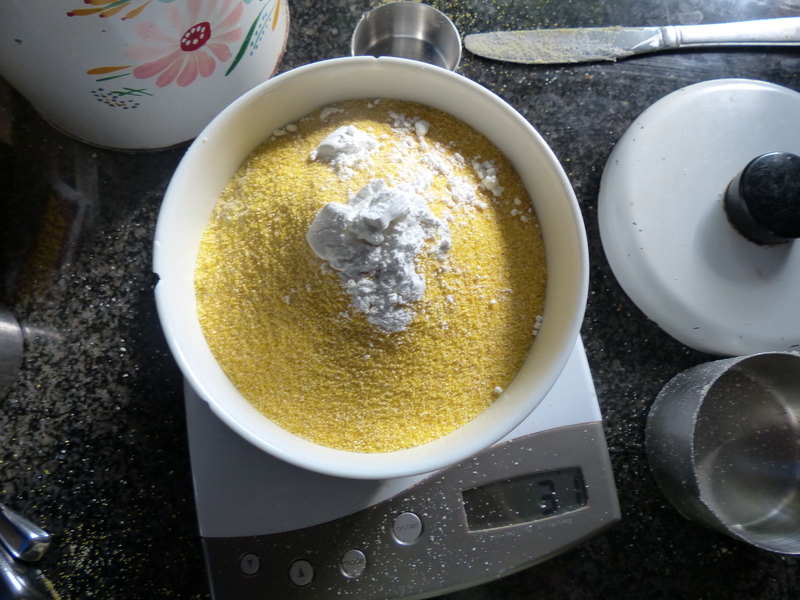 Reduce speed to medium-low, slowly adding the powdered (icing) sugar and beat until smooth, about 3 minutes. Add vanilla and beat 1 more minute. Frosting will be stiffer than traditional buttercream. Transfer to a piping bag fitted with a large round tip (if you don’t have a piping bag, put frosting in a large ziplock bag and make a 3/4″ (2 cm) cut in one of the corners). If frosting is soft, refrigerate for at least 15 minutes to allow it to firm up. 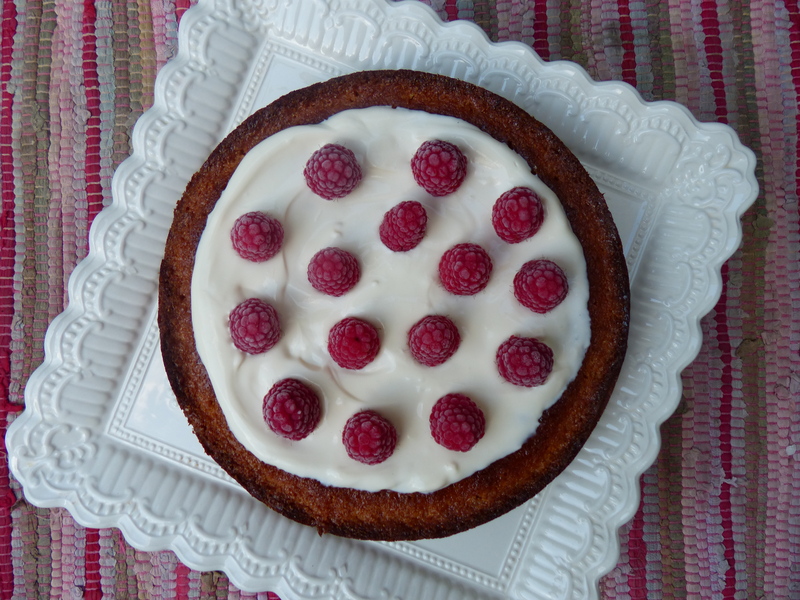 You can test whether it’s firm by piping onto a clean surface and if frosting holds shape, it’s firm. After test, just scrape up “test frosting” and transfer it back to the piping bag. Pipe frosting crosswise into a 1″ (2 1/2 cm) wide line starting 3/4″ (2 cm) from one of the short sides. Repeat making 7 total lines that are each 3/4″ apart; each “bump” should run the width of the cake, 9-inches long. If you have remaining frosting after making the 7 bumps, go over any of the smaller bumps or fill in any gaps. Return cake to the freezer for about 15 minutes to set the frosting. Frosting should feel quite hard to the touch. For the fudge sauce: In a large bowl whisk together buttermilk, powdered sugar and vanilla and set aside. In a medium saucepan, combine granulated sugar, cocoa, corn syrup, salt and 1 stick (115 grams) of butter over medium heat. Stir occasionally to fully incorporate butter as it’s melting then bring mixture to a boil over medium high heat. Cook until mixture registers 240°F (115º C) on a candy or instant read thermometer (a small amount dropped into cold water should form a soft, malleable ball), then remove from heat. Should take 1-2 minutes. Pour saucepan contents into the buttermilk mixture, whisking constantly. Add remaining butter, a few tablespoons at a time, and continue whisking until fully incorporated and mixture has cooled (frosting must be only slightly warm). Fudge sauce will be thin and sauce-like. 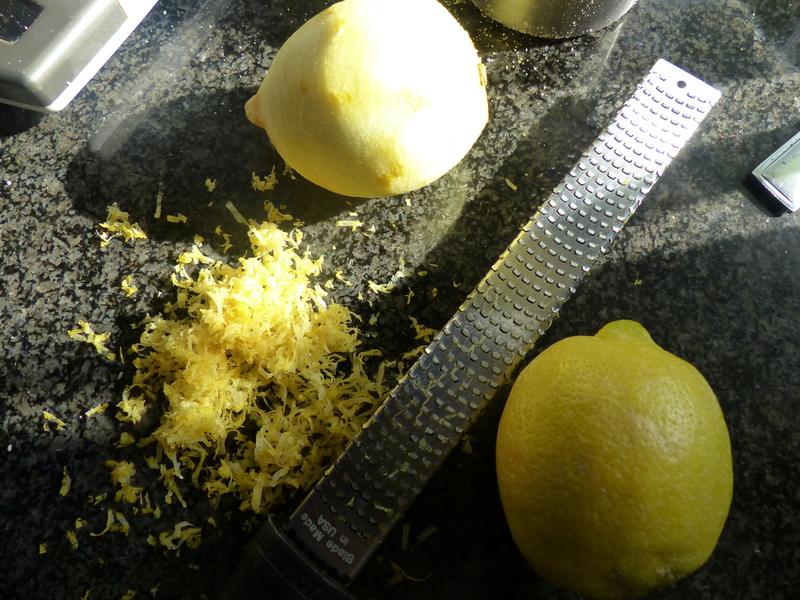 Transfer to a 4 cup (1 liter) liquid measuring cup, or any other pourable pitcher. 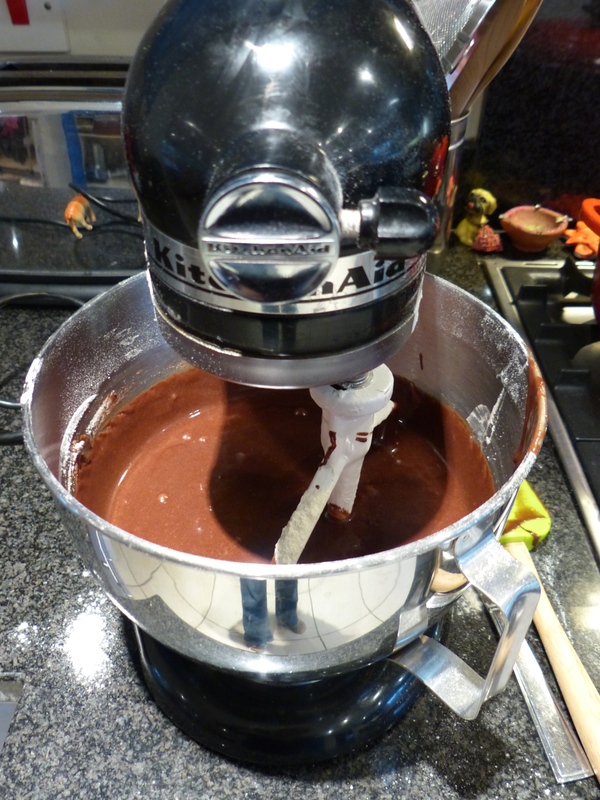 Remove cake from freezer and pour slightly warm fudge sauce over the buttercream bumps, covering them entirely. The fudge will run down the sides of the bumps and fill in the spaces between bumps. Any remaining sauce can be used to touch-up the cake or serve it along with the cake (don’t know anyone who’d pass up extra fudge). Return cake to freezer for at least 30 minutes more to set. 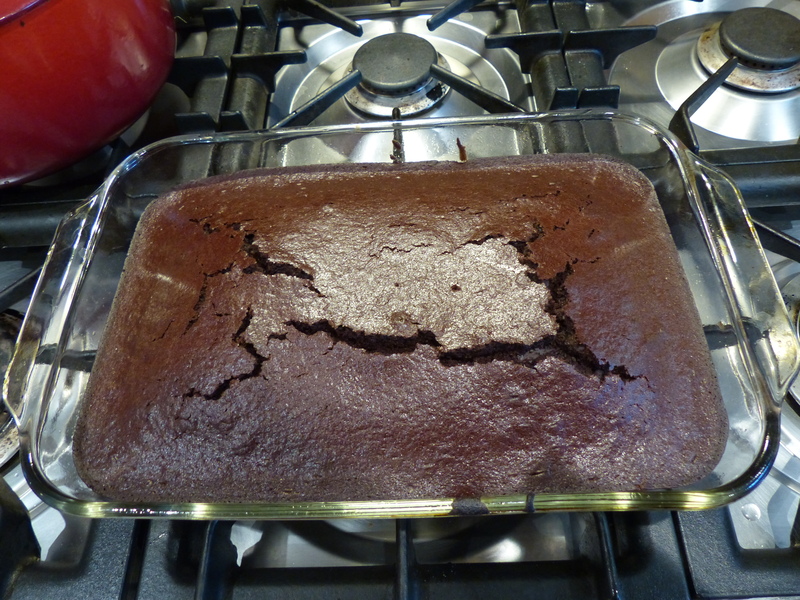 Serve chilled, cutting cake so that a cross-section of the bumps appear in each serving (see pictures above). Store leftovers in refrigerator or freezer.